Bruce is Head of Agricultural Law and supervises this department. Bruce graduated from Sheffield University with an honours degree in geography and for the following six years or so worked for the National Farmers Union, firstly in Cumbria and then in Northumberland. 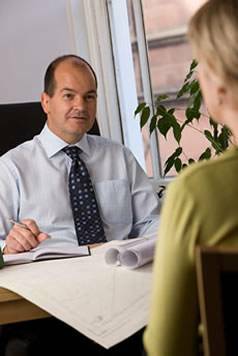 He returned to full-time education to study law in York, later qualifying as a solicitor in 1993 with a law firm in Carlisle specialising in agricultural law. Bruce has dealt with thousands of agricultural law cases since joining Arnison & Co in 1995. Bruce is a member of the Agricultural Law Association. Outside of the office his interests include rugby (latterly as a supporter), golf, tennis and skiing.